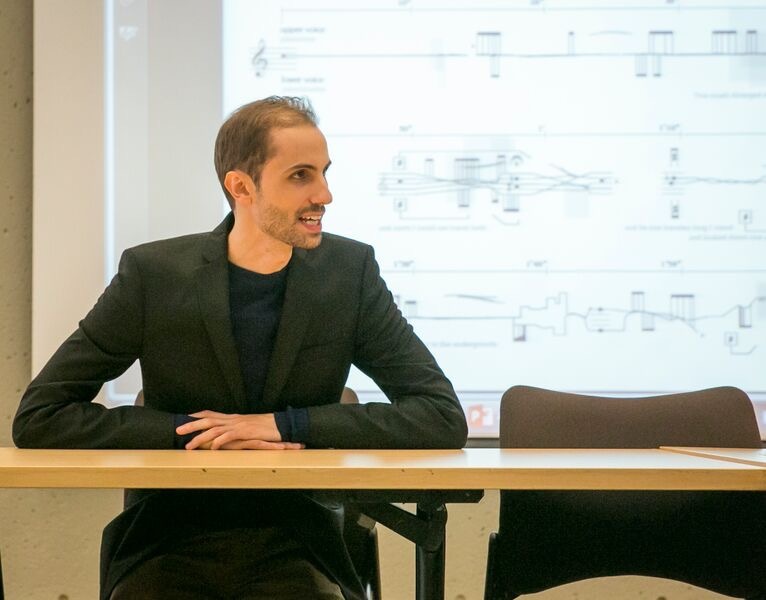 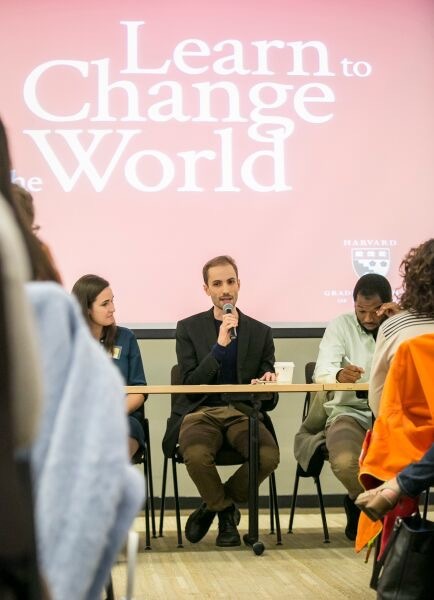 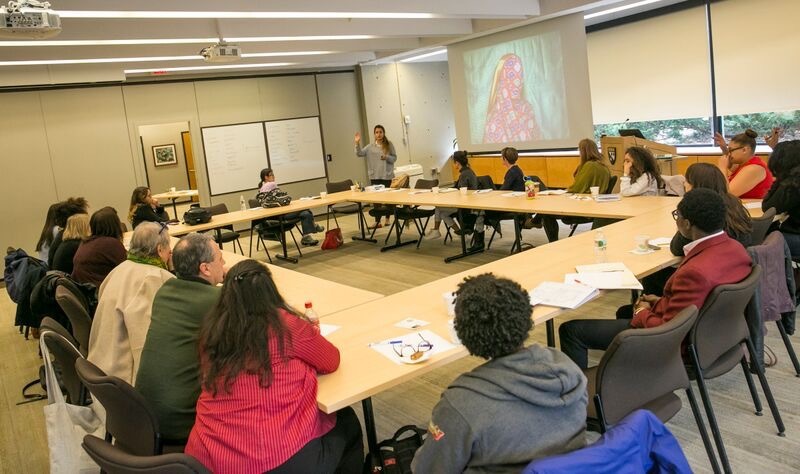 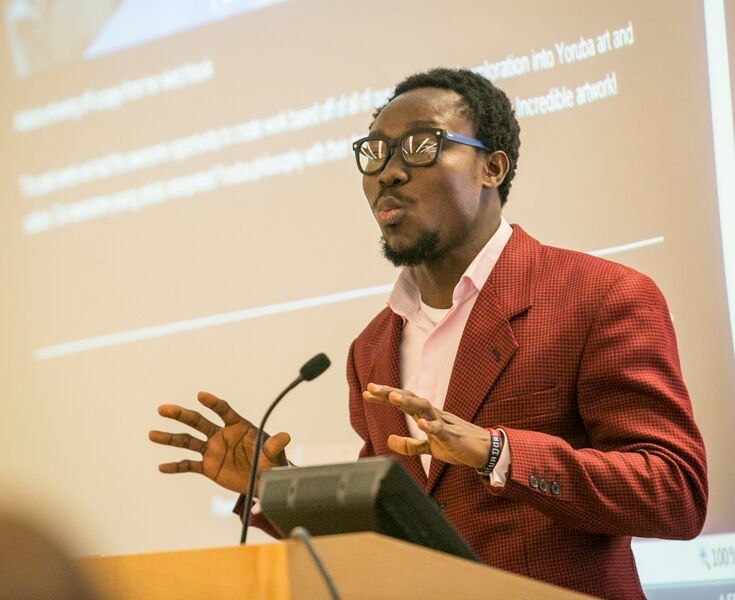 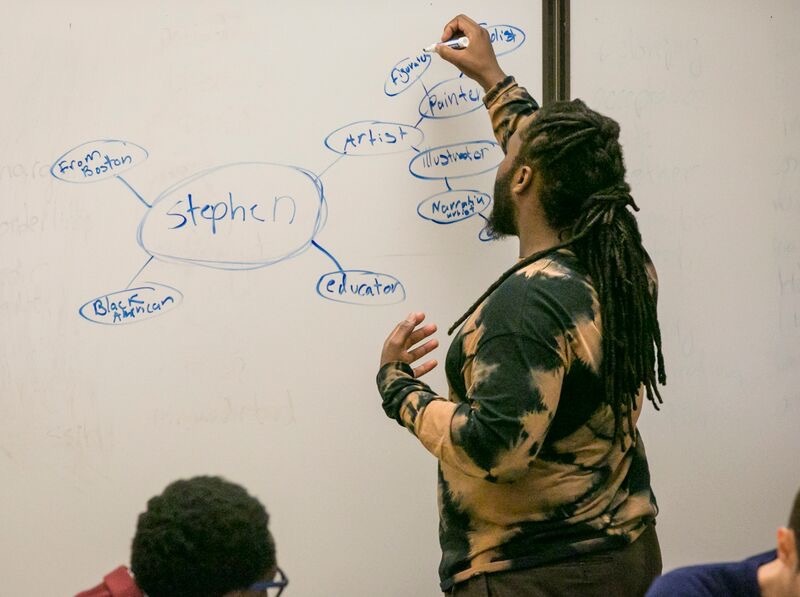 For the inaugural Symposium on Art for Cultural Inclusion, ACI hosted the day in association with the Arts in Education at the Harvard Graduate School of education. 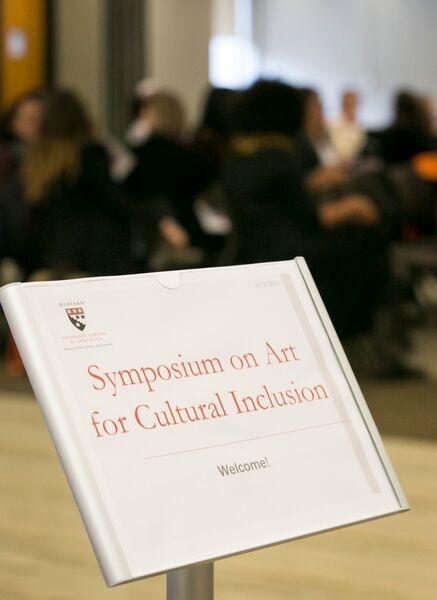 Bringing together 100 community members, the innovative symposium and pop-up artist exhibition showcased the works of ACI artist leaders, catalyzing conversations on inclusion in our Boston community and beyond. 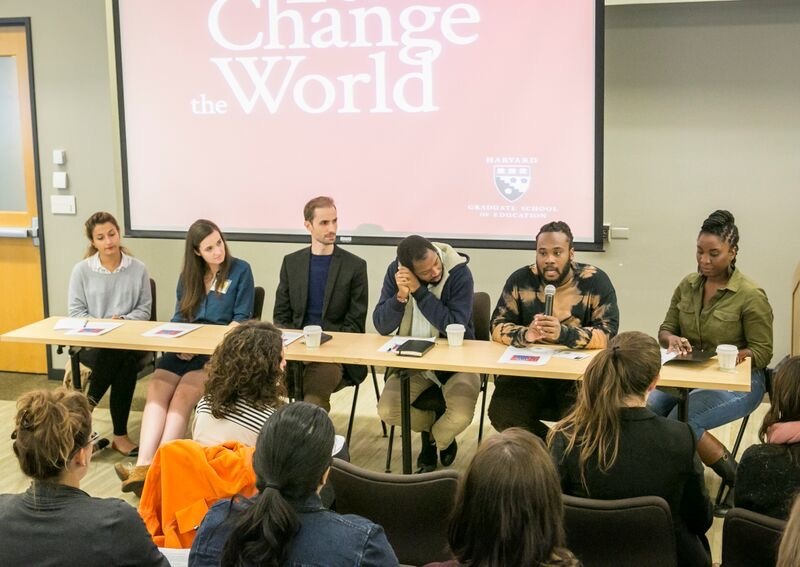 The symposium was accompanied by an extensive showing from “Shades of Inclusion” in the Gutman Conference Center gallery at the Harvard Graduate School of Education.